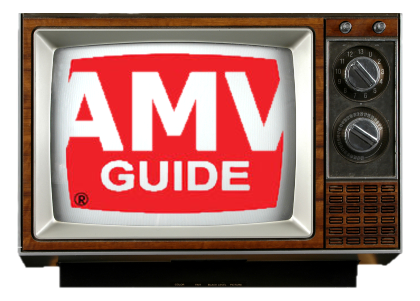 What Internet Browser should I use to read AMVGuide? This guide is put together in my spare time, so I would rather focus on one browser only than all the rest. Please do not use the Internet Browser known as IE (Internet Explorer) to view this guide since it messes up certain things like the heading positions, page margins, some Java functions, and overall formatting. If you are using a Windows-based computer (Microsoft), and don't know what an Internet Browser is, you are probably using IE right now, and... it's a miracle you even made it to this page. Google Chrome (Recommended), or Mozilla Firefox (Should work, but I'm not testing it now).